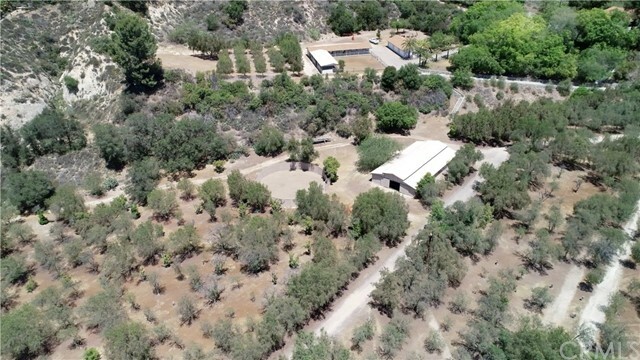 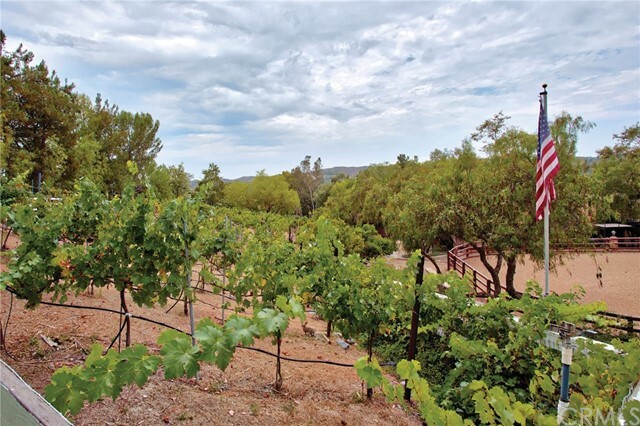 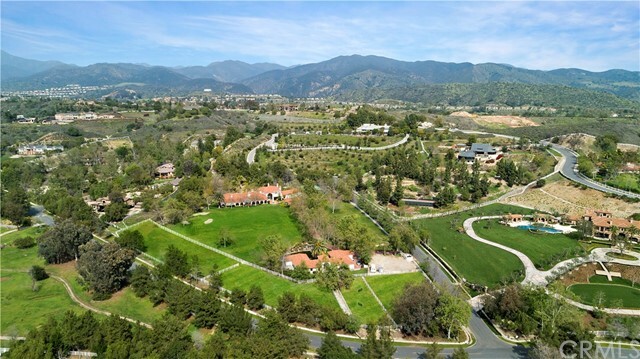 Click Here for a REALTOR® for Equestrian Property in Orange County, CA. 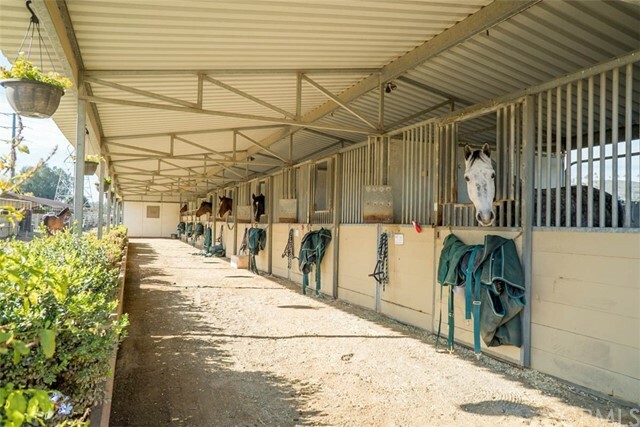 Here you will find every piece of Orange County, California Horse Property listed in the MLS — including homes in The Acreage, Anaheim Hills, Broadmoor Park, Coto de Caza, Coventry Hills, Crawford Canyon, Hidden Valley, Hunt Club, Laguna Hills, Los Ranchos Estates, Nellie Gail Ranch, North Tustin, Orange, Orange Park Acres, Peppertree Bend, Pheasant Run, San Juan Capistrano, Silverado Canyon, Trabuco Canyon, and Yorba Linda. 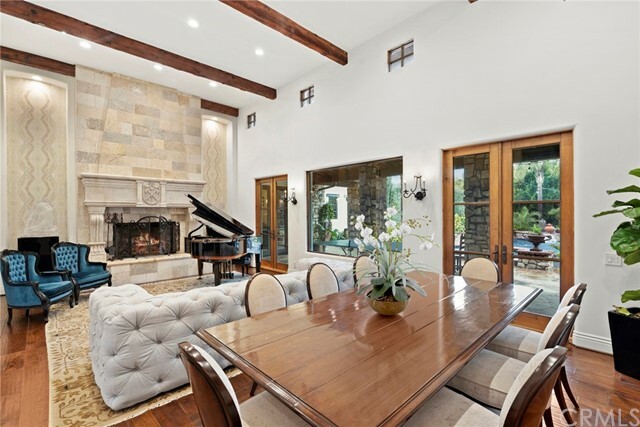 To schedule a showing of any of these equestrian properties, or to discuss selling your home, please call Todd at 949-830-5100. 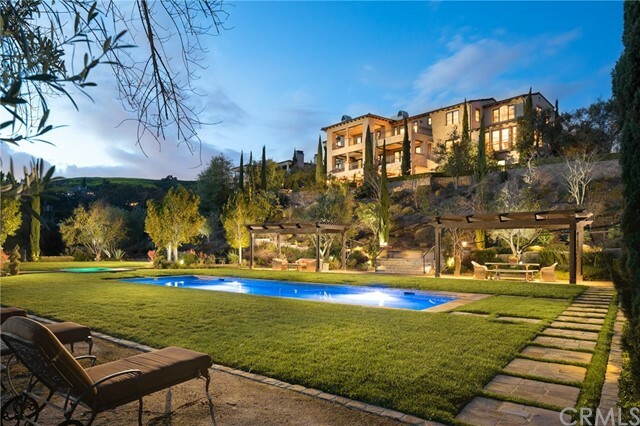 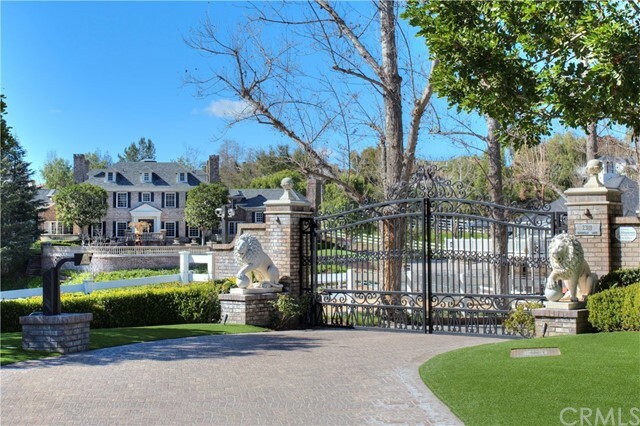 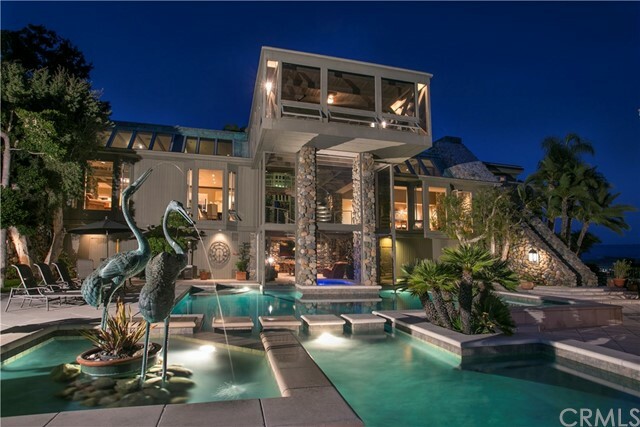 Bookmark this page and check back often to view new MLS listings of horse property, houses, homes, condos, land, and real estate for sale in Orange County, CA!